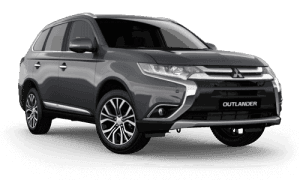 Built for the whole team, the Outlander is the mid size SUV designed to take all of family lifes little challenges. 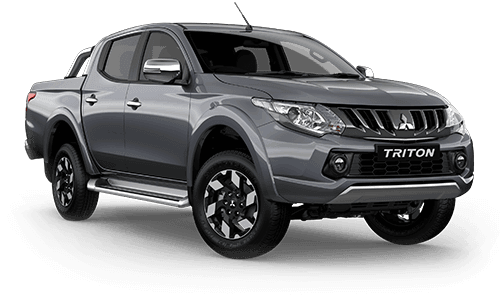 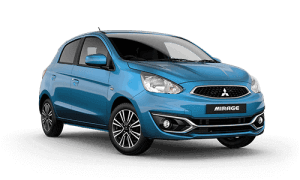 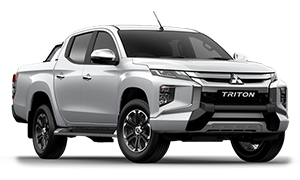 Its spacious design allows for ample cabin and luggage space, with the option of 5 or 7 seats to make sure you can seat the whole family safely and comfortably. 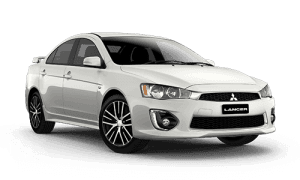 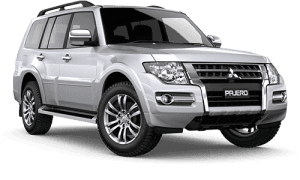 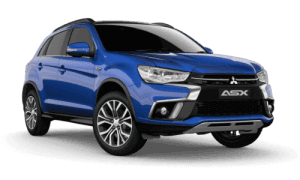 And with all the comforts present in the Exceed model - the Outlander is the ever reliable SUV thats built for the time of your life. 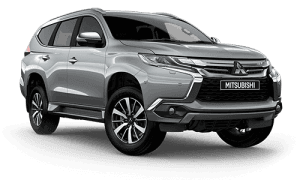 The Outlander Exceed also features a wide array of fantastic features to improve your driving experience, such as Push Button Start with Smart Key entry, Heated Front Seats, an Electric Sunroof with slide and tilt, a Powered Tailgate and Blind Spot Monitoring just to name a few! 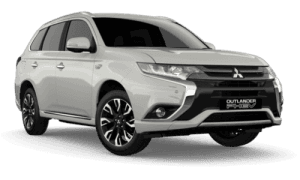 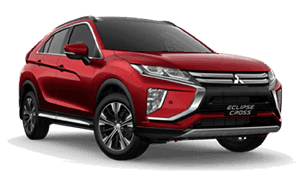 The 2.4 litre MIVEC petrol engine at the heart of the Outlander gives it a very economical fuel consumption of 7.2 litres per 100kms, and a maximum towing capacity of 1600kgs.